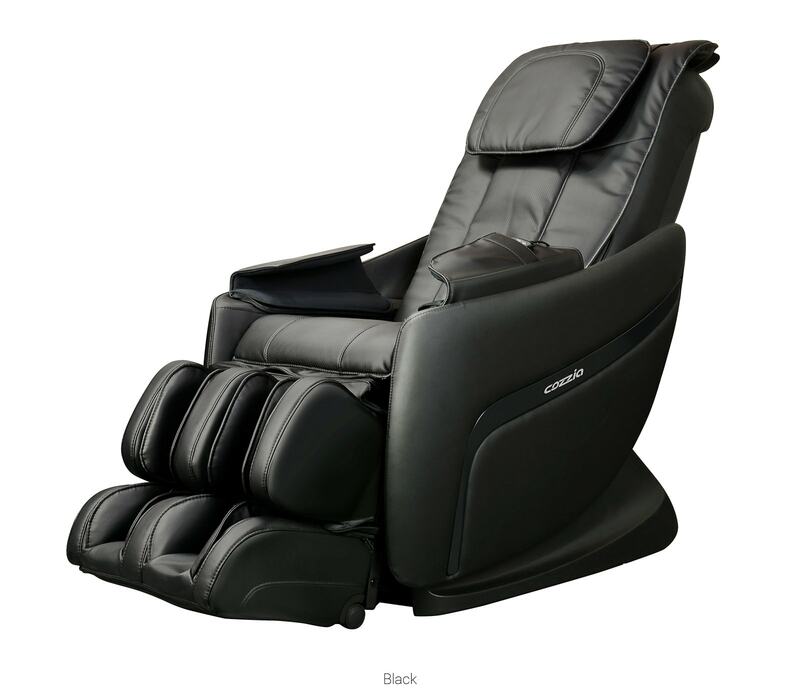 The Cozzia CZ-328 is an Ultra S-Track massage chair with a unique lay flat position and buttock massage. 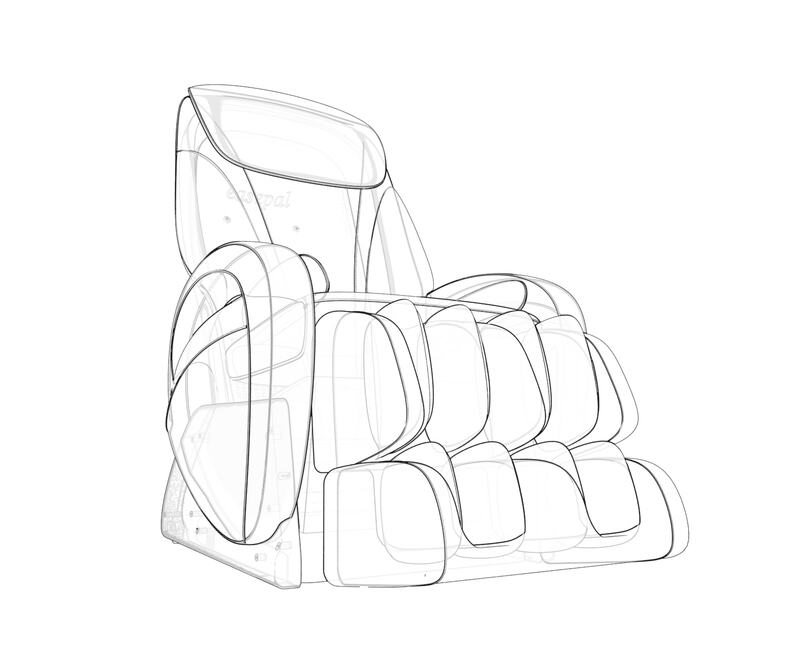 When seated upright, the Cozzia CZ-328 provides massage to the neck and back. Then, when lying down, you’ll have massage all the way under the seat completely massaging the glutes. 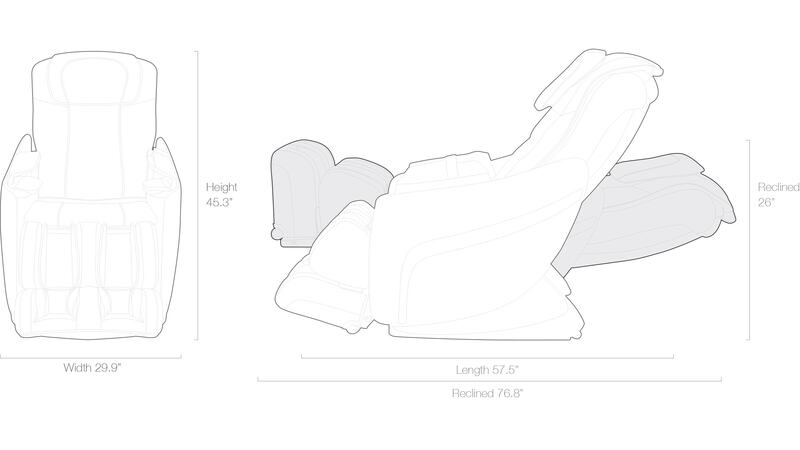 The Cozzia CZ-328 is an Ultra S-Track massage chair. An Ultra S is an extended track that provides massage from neck to upper thigh. The CZ-328 has decorative LED chromotherapy lighting. Chromotherapy uses colored lights to energize the senses and promote healing. 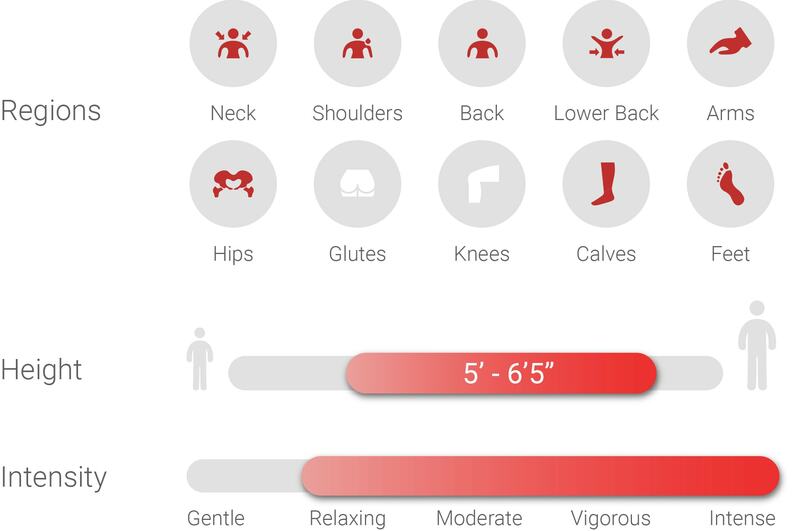 With the hand held remote you have the ability to choose an easy-access pre-programed massage, or you can fine-tune your health by creating a custom massage. The CZ-328 has lumbar heating that will soothe and relax your muscles. The CZ-328 has 2D massage technology – allowing the roller to travel up and down, as well as left and right.